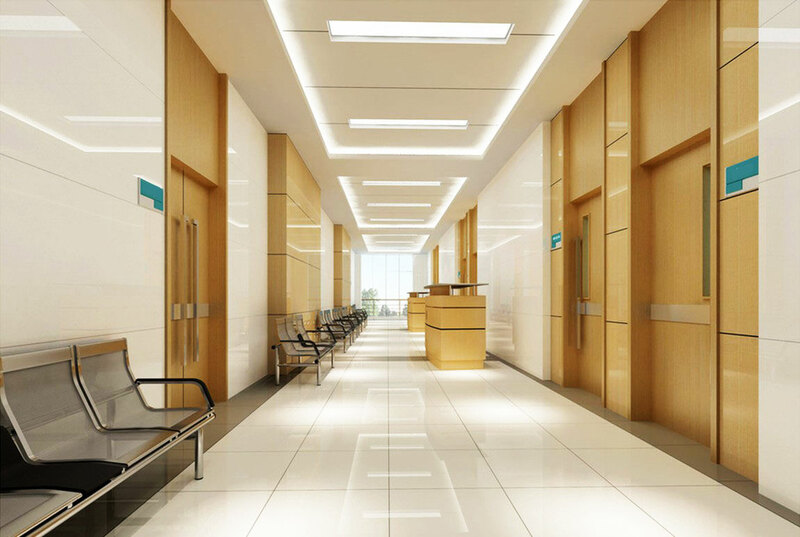 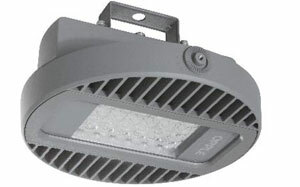 For accent lighting in lobbies, corridors, cabinets and hotels, etc. 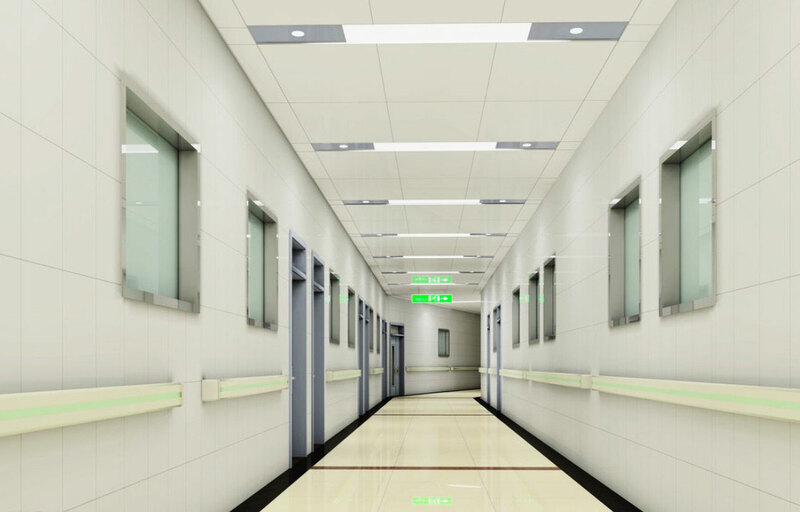 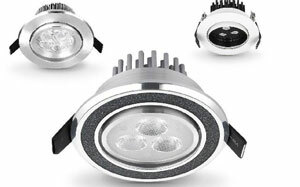 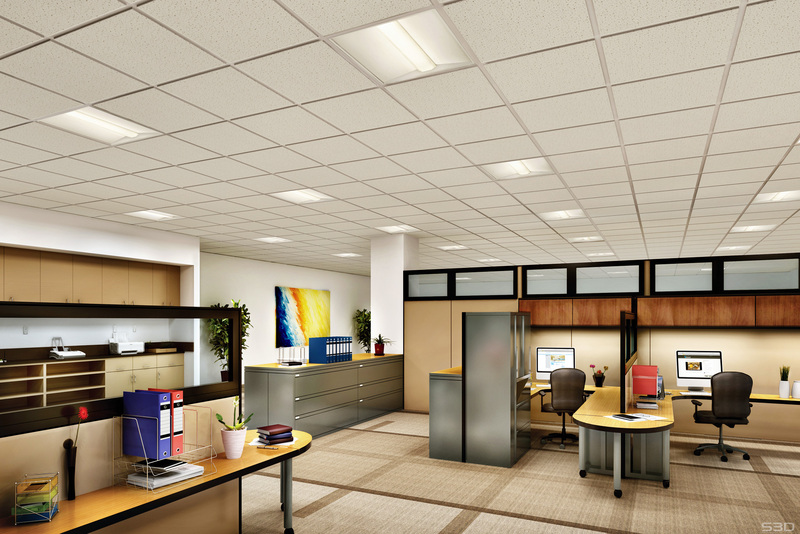 For general lighting in offices, retails, hotels and hospitals, etc. 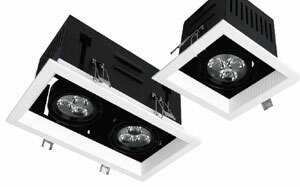 For accent lighting in bars, hotels, museum and retails, etc. 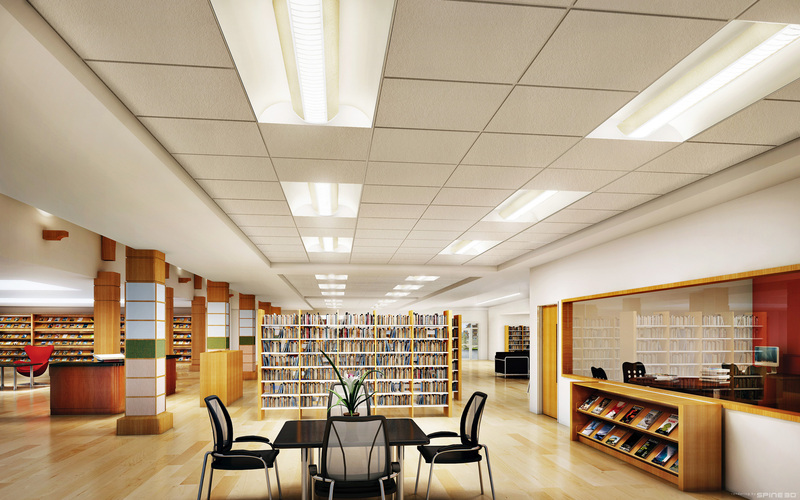 For general lighting in offices, libraries and schools, etc. 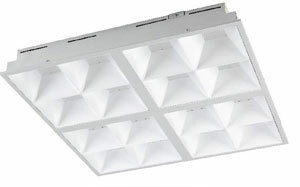 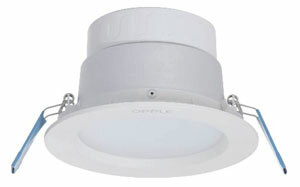 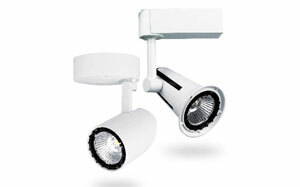 For general lighting in industry halls, warehouses and stations, etc.